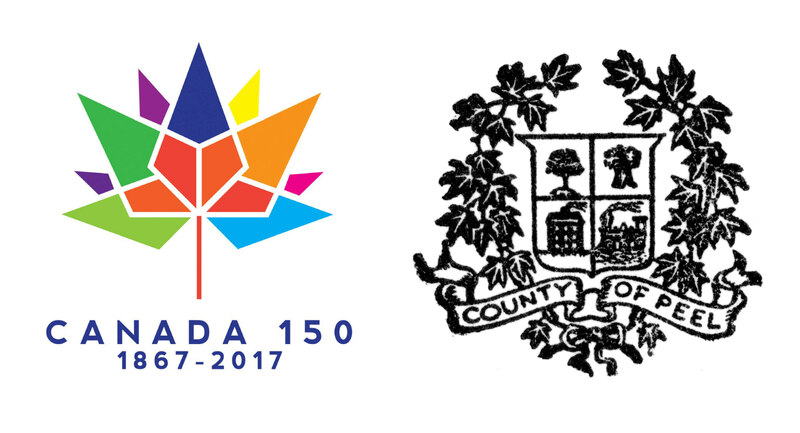 This year the Region of Peel is commemorating both the 150th anniversary of the founding of the Dominion of Canada as well as the establishment of our forerunner, the County of Peel, as a fully independent county. While mostly forgotten today, it is true that at one time the Peel area was administered from the Town of York / the City of Toronto. Why? Read on for more. The Regional Municipality of Peel can trace its history back to its predecessor, the County of Peel, an upper-tier municipality created in 1851 by the Legislative Assembly of the Province of Canada (now known as the Province of Ontario). Prior to 1849 counties in what would become Ontario basically served as electoral boundaries for provincial ridings, not as a level of local municipal government. However, with the passage of the first Municipal Act (Statutes of Canada, 1849 (12 Vic. ), chapter 81), as of 1850 the county became an important unit of local government. Each county in Ontario was designed to be composed of representatives from the elected councils of the lower-tier townships within the county. 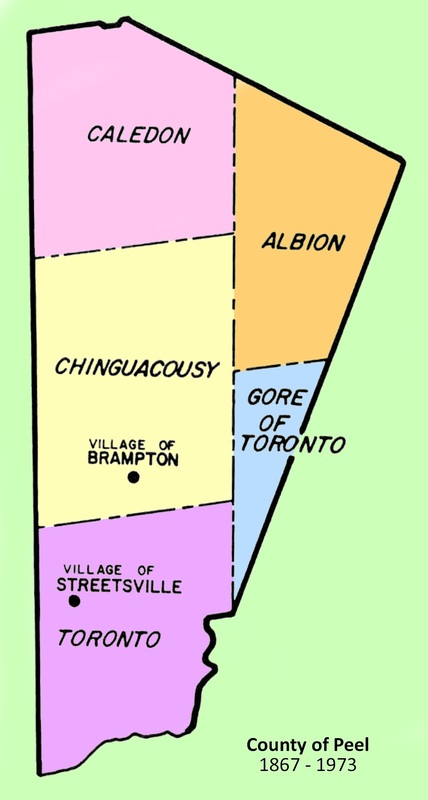 Upon creation the County of Peel, named after Sir Robert Peel, Home Secretary and Prime Minister of Britain, was composed of five townships: Toronto; Toronto Gore, Chinguacousy, Caledon, and Albion. 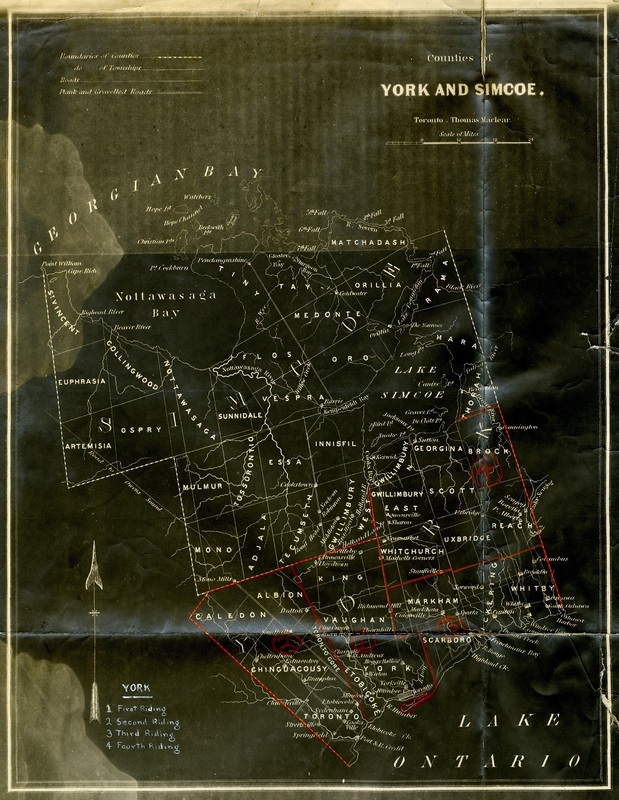 Prior to 1851 these five townships (mostly surveyed between 1806 and 1819) had been overseen by a variety of different bodies, including the Clerks in Quarter Sessions, the Home District Council, and York County Council. 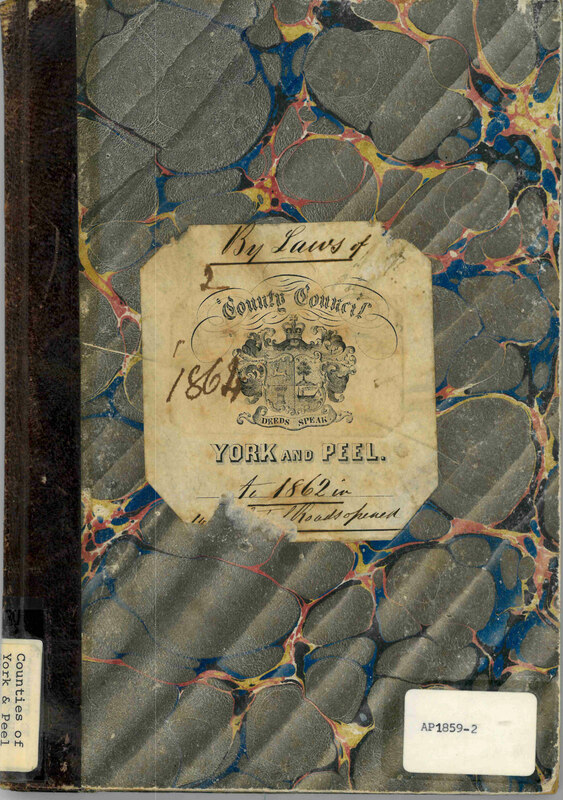 For those interested a future blog post will discuss in more detail government administration in the Peel area prior to 1851 – it is a fascinating and complex tale! 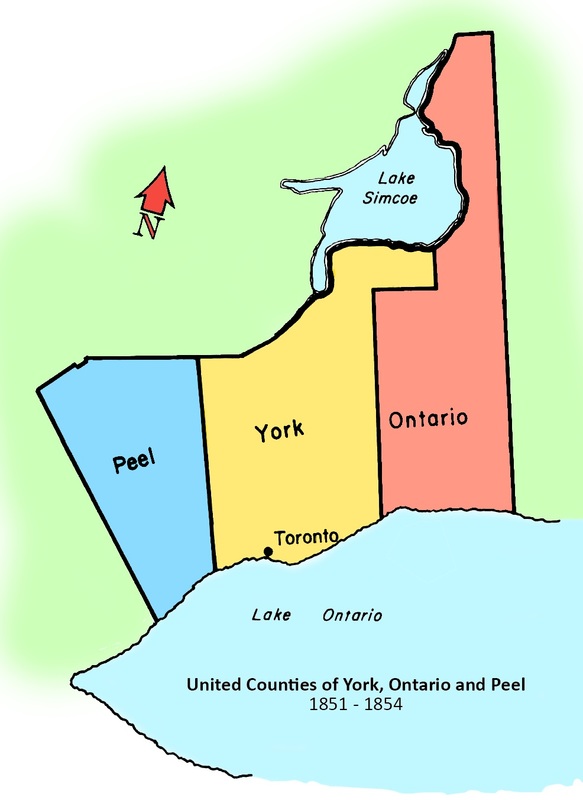 In 1851 the Legislative Assembly decided to split up the County of York and named the hived off portions “Peel” and “Ontario.” These new counties were joined for administrative and judicial (legal) purposes to the county of York and collectively were known as the United Counties of York, Ontario, and Peel. Each county sent their elected representatives to the City of Toronto, where the United Council met to discuss, deliberate, and pass bylaws. 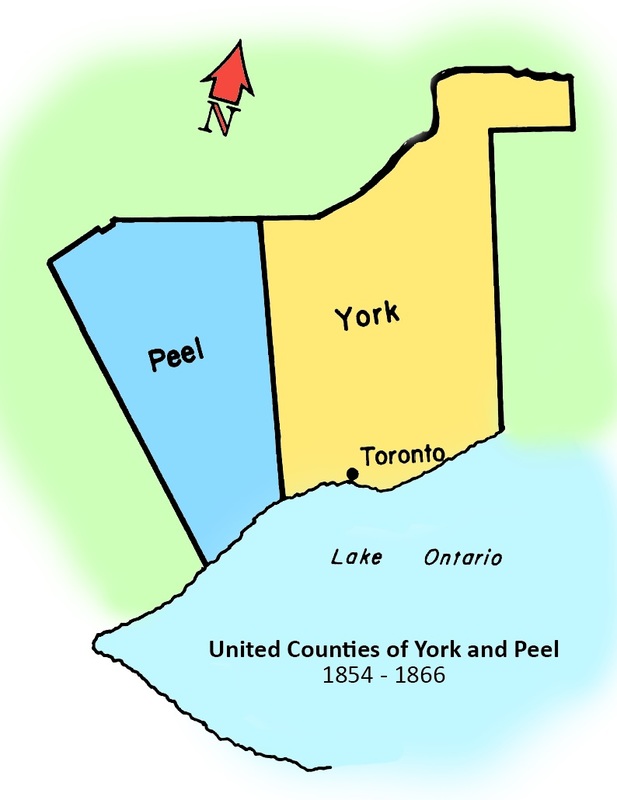 In 1854 Ontario County separated, leaving Peel as the “junior partner” in the United Counties of York and Peel. Toronto continued to act as the official County Seat for the United County. 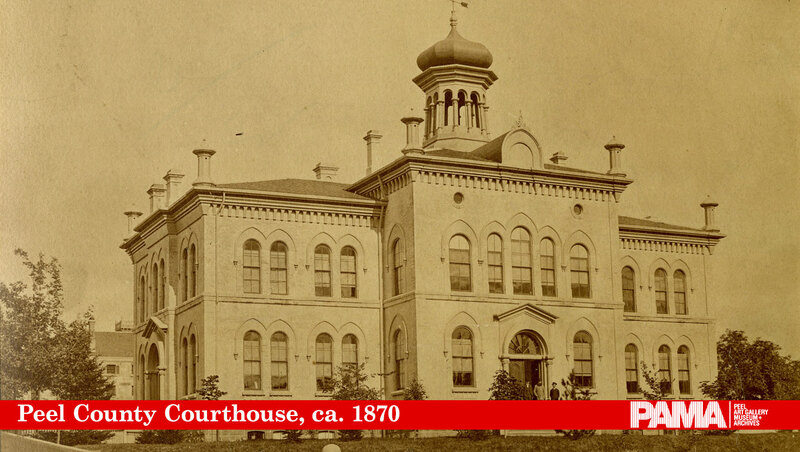 Before Peel could also become a separate and independent county it needed to obtain the consent of a majority of eligible Peel voters, select a County Seat (capital), and build the necessary public buildings, namely a courthouse (with council chambers) and a jail. All of these conditions were met between 1865 and the end of 1866, with the Village of Brampton ultimately selected as Peel’s County Seat. With the completion of the courthouse and jail in Brampton (now part of the PAMA complex) Peel was eligible to separate from York and stand alone as an independent county. 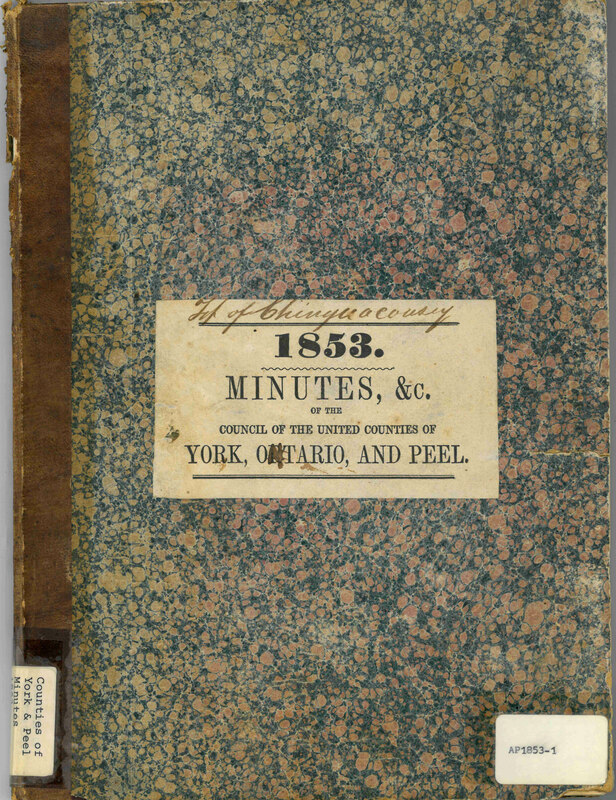 As a result, on January 1st, 1867 the union between the County of York and the County of Peel, which had existed since 1851, was finally dissolved. 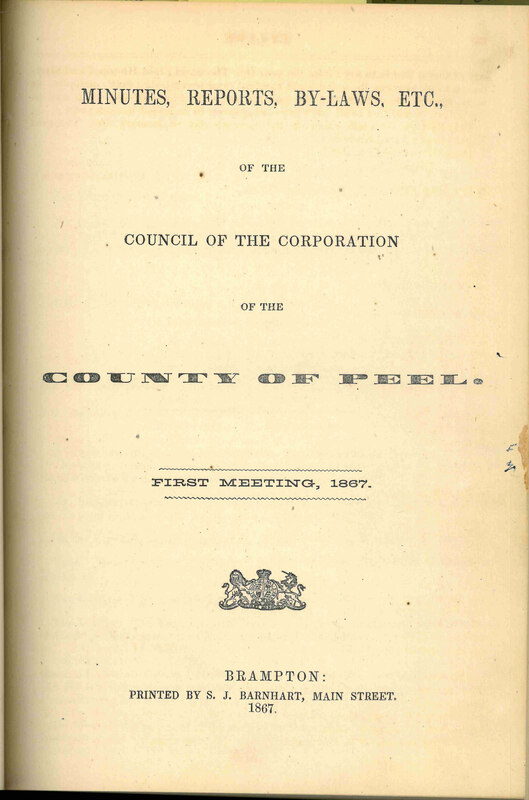 The County of Peel existed from 1867 until 1973; it was replaced on the first of January 1974 by the Regional Municipality of Peel, with the Region still in place today. The Peel area has seen great change since the early 1800s; initially established as a farming community primarily settled by Europeans, the Peel area has evolved into a thriving collection of rural and urban communities, populated with a diverse range of people from all over the world. One of the constants amidst all of the change in the area has been Peel’s administration. 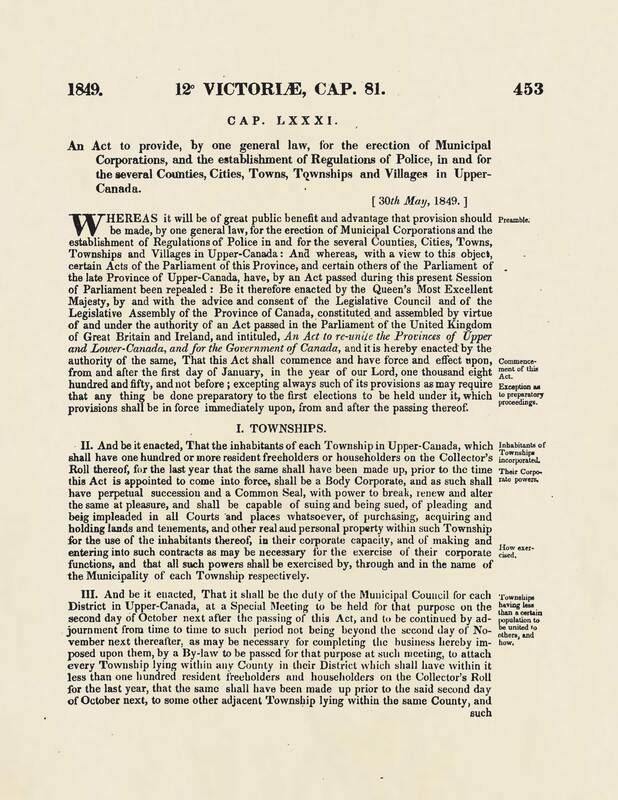 An Act to provide for the separation of the County of Peel from the County of York (1856). This Act provided the legal framework for the eventual separation of Peel from York. Great summary of a complex subject. Covering the county seat debate next time? Thank you! We currently have no plans to delve into that subject. I am next planning to write about local government in the area prior to the creation of the county (it is not as straightforward as I once believed) .